Many employees have some ups and downs faced , some weaknesses in their workplace. A training programme helps to strengthen the skills required by each employee to improve themselves. A proper training programme helps employees to build the right set of skills. This helps the organization to have all well equipped employees. This helps weak links within the company to improve and not be dependent on basic work task. Providing the necessary training always creates and gives the best knowledgeable staff with employees who can take ownership of one’s work, and work independently without constant help and supervision from others. No matter which industry your organization operates within, there is always going to be a time that your organization and you being a HR professional will organize for a training. You will be on point about what you want in the training programme, ready with the designing ready with the budget but there is something always going to work back in your mind. Is it better for your organization to do a in-house training or an external training provider, that’s always going to be a questioned. Clearly there's a bit of impasse here, so let’s have a look at the main advantages and disadvantages of each allowing you to consider up the best option. This decision is a more significant than many people in HR think so it really does earn some consideration. The very first obvious advantage of in-house training is that it's economical. Actually it's more or less free of cost or people who will be taking care of it are already being paid by the company. There is an prospect cost - because those people who are working on training other employees, won't be productive in other ways to build their own performance .But in purely monetary terms, you won't see any more money go out. One of the problems with in-house is that the home-grown experts could do something more productive with their time. The trick is to weigh this cost counter to the potential productivity of all the internal expertise in your company. If the internal- experts in your company are absolutely well-informed prior time then in-house training can work really well. However, what if they aren’t? That is the reason why a company should consider external trainers as you can derive fresh perspective on similar situations. Your internal experts may blabber a lot of rubbish or your corporate culture might be kerbing the life out of your staff hindering them to move towards progress. If this sounds familiar to your workplace, then in-house training might not be your best option. The biggest advantage of external training is that you can choose who you want your trainer to be. Moreover, you have the advantage of choosing the budget for each training session. While in-house training keep you stuck with your internal corporate family out-source allows you to choose the best on the field. A potential thing to consider is that, it is important to pick the right trainer so that his/her ideas can fit within your corporate culture. The best trainer will always adapt their content with different situations. In conclusion, I would like to mention that there is no absolute answer of whether employee training should be outsourced or kept internal. The answer depends on a series of questions like, does the company have enough resources to conduct training in-house? Will external training add any value? 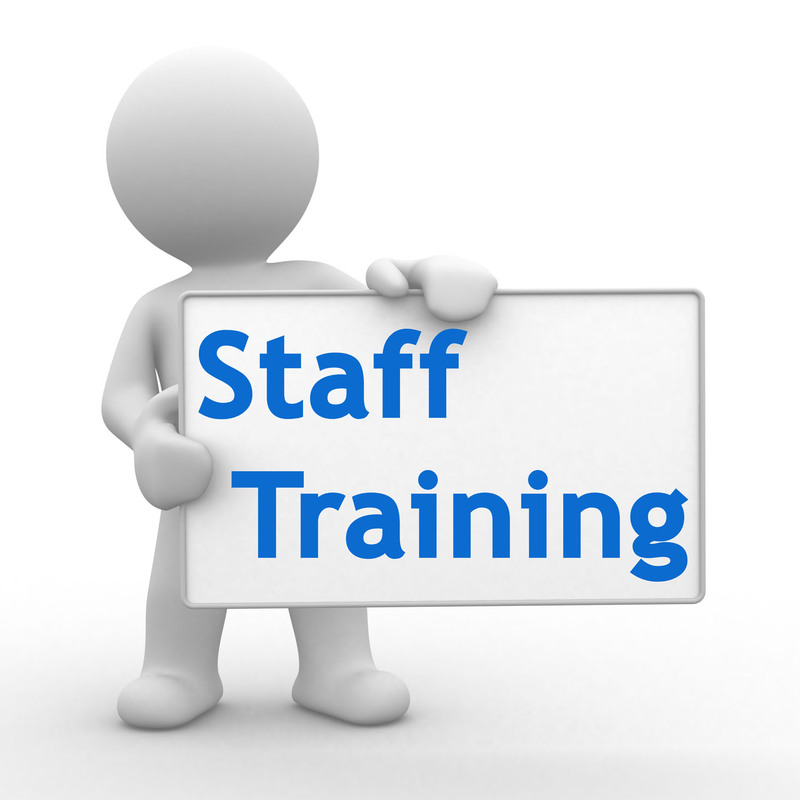 Do you have sufficient qualified employees to conduct trainings? And finally, are there any benefits of hiring a trainer to do the job? By considering the above points you might come to the right decision.